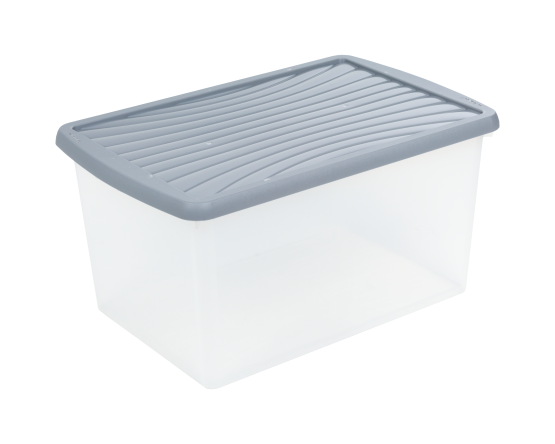 High quality storage box with click on lid. Strong and durable with enhanced secure close-fitting lid. The design of the box maximises internal storage space, whilst still allowing the boxes to nest together when not in use, to save space.